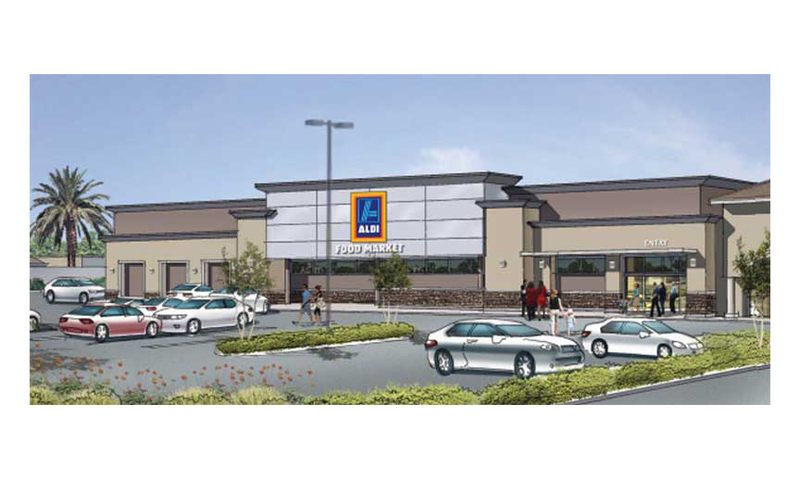 Storm Properties Inc. has signed German discount grocer Aldi at Redondo Plaza, located at 1550 West Redondo Beach Boulevard in Gardena, California. Aldi has already begun renovating the 20,000-s.f. space previously occupied by Smart & Final. The store is scheduled to open this fall. Aldi will anchor the leased center that boasts a mix of regional, national and credit tenants, including T-Mobile, Domino’s Pizza, Super Laundry, Crazy Rock N’ Sushi and Jackson Hewitt Tax Services. 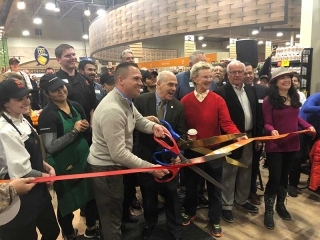 The center is located on one of the main thoroughfares in Gardena that benefits from more than 33,000 vehicles per day, and more than 230,000 residents within a three-mile radius. 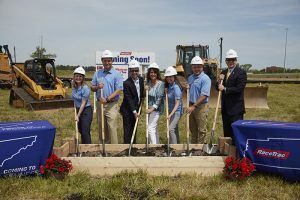 Aldi plans to open 180 new stores nationwide by the end of 2018, with a goal of growing to 2,500 stores by 2022. Storm Properties manages a portfolio of industrial and retail properties and is targeting growth through further acquisitions. Its efforts are focused on core-plus to value-add retail and industrial properties in the $5-million to $30-million range in major Western metro markets.